TAFE Queensland needed an interactive, eye catching and engaging way to help prospective students find the course best suited to their personality and interests. 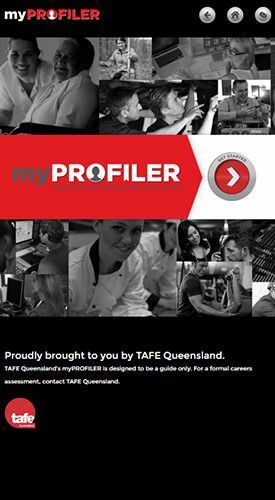 The myPROFILER app would be predominantly used on iPads at events however also needed to be promoted via each TAFE Queensland campus website and used on multiple devices.  Each campus needed a branded version with Campaign Monitor integration to save prospective students into their segmented marketing database.  We delivered the myPROFILER web app which allows students to identify their career profile by selecting images that most interest them.  From their selection we calculate their best profile match and provide information on that profile including recommended courses. 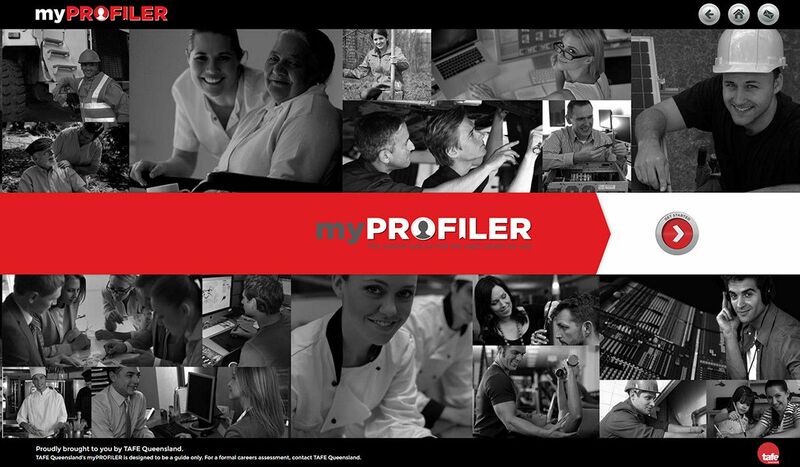 The fully responsive layout means that the new myPROFILER app looks great on all screen sizes - whether that be on a campus tablet at a careers expo, or on the screen of a website visitor's computer or smart phone.  The multi-campus setup allows TAFE Queensland to rollout the myPROFILER app across all of their campuses while only having to manage the one platform.